The human body faces a numerous challenges each day. The factors that affect our health include for example stress, mental effort, a very active life-style or slow metabolism. 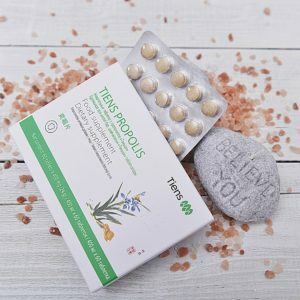 Therefore, especially in the autumn and winter when we feel tired, weary and have problems with concentration, it is important to support our body with proper supplements. The list of ingredients should include calcium and lecithin. 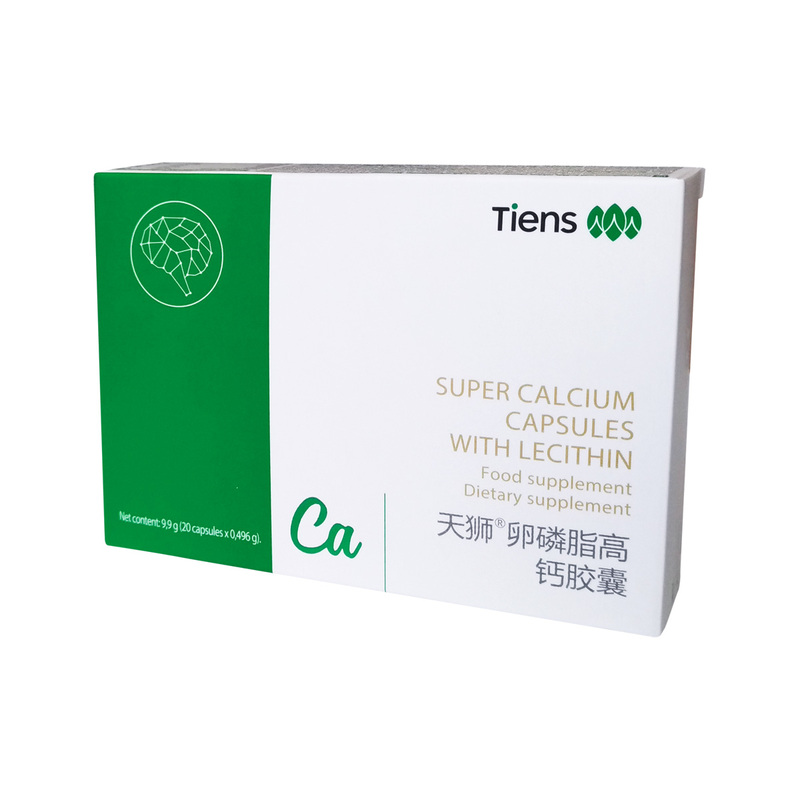 It is difficult to overestimate the role of calcium and lecithin in our body. 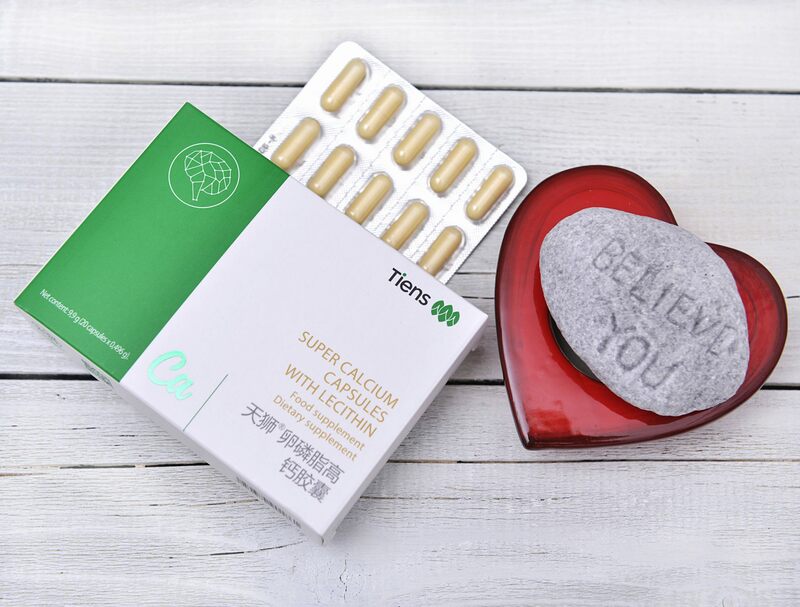 When calcium is maintained at appropriate levels, our bones are strong, teeth healthy and blood clotting processes occur properly. 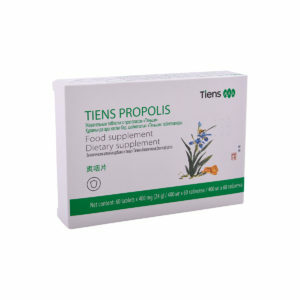 In turn the lecithin, which belongs to phospholipids, is a very important component in our body. The phospholipids are the basic structural and functional building blocks of all cell membranes and of membrane structures intracellular organelles. 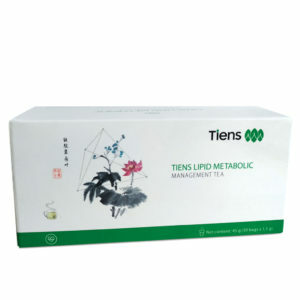 As many researchers report, lecithin supports a number of metabolic processes taking place in our body. The structure of lecithin includes choline (a vitamin belonging to the B group), which is an essential element in acetylcholine production. 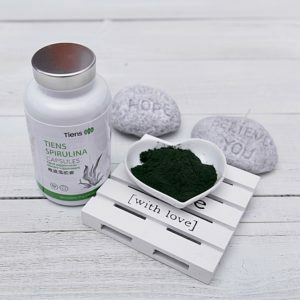 The choline contributes to the maintenance of normal liver function, contributes to normal homocysteine metabolism and lipid metabolism. 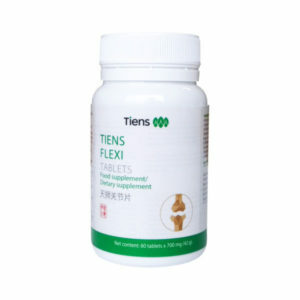 TIENS has created a supplement combining easily absorbed calcium compounds and lecithin. 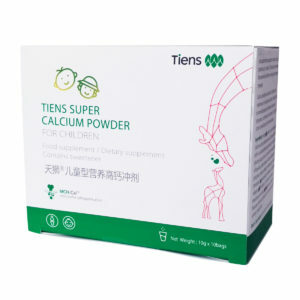 The product contains powdered organic calcium (to find out more about the benefits and the high degree of absorbability of calcium in this form, please read: TIENS Nutrient Super Calcium Powder). 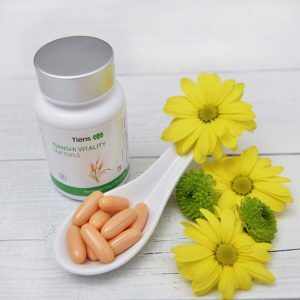 The second ingredient of the supplement, lecithin, is found in every cell of the body, especially as a component of cell membranes. 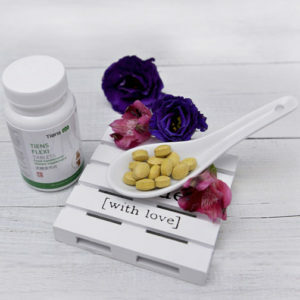 Although it is present almost in every cell of the body, the amount of lecithin in differs in different organs. The supplement also contains taurine. 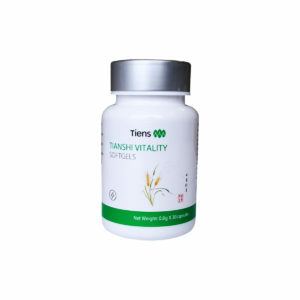 Taurine is an organic compound from the amino acid group. 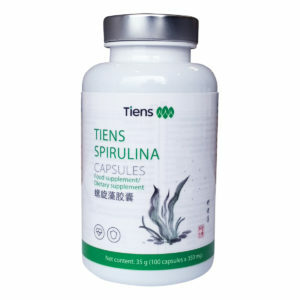 It is present in the cells of many tissues and plays important role in many physiological process of various organs. 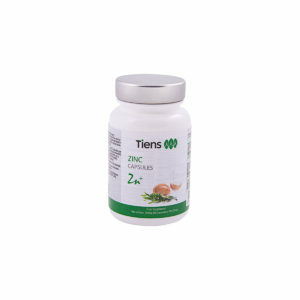 The largest amount can be found in the brain (in pineal gland and hypophysis), retina, heart, muscle and in bile. 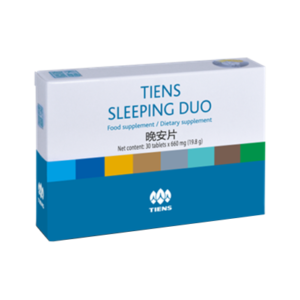 In the human body taurine is formed in presence of sulfur-containing amino acids: cysteine and methionine, therefore when their level in the body cells runs out, production of taurine might be hindered.